Ontario Black History - News! 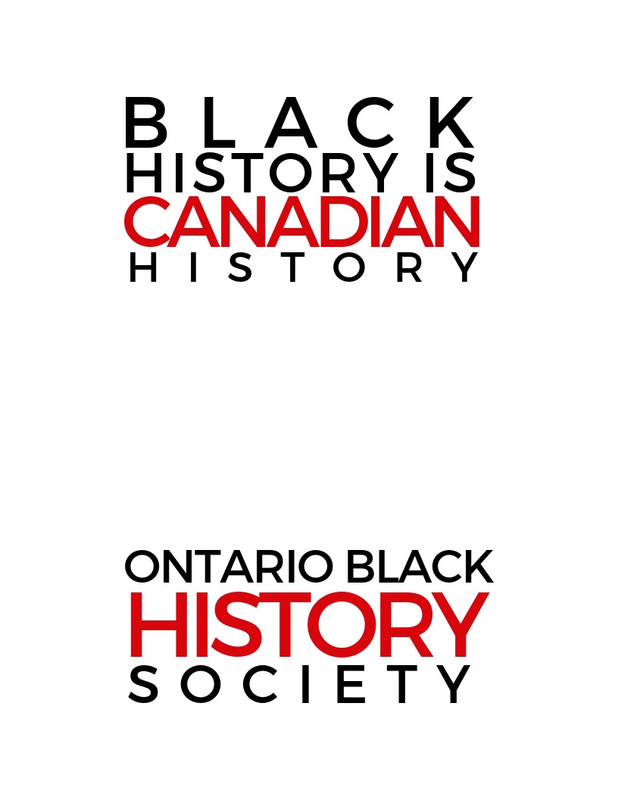 Brief Project Description: The Ontario Black History Society, will develop a travelling exhibit, Black History is Canadian History...Continuing the Conversation. This unique nationwide project aims to present aspects of the over 400-year presence of Black people in Canada. The project consists of a virtual exhibition and a three city exhibition tour. Funded in part by the Government of Canada, this exhibit will encourage Canadians to continue the conversation on the diverse experiences of Black Canadians throughout the country’s history, by way of various migration settlements across the country. The exhibit will include a contemporary presentation of history, interviews, photographs, videos, music, and so much more! Explore with us more than 400 years of African Canadian history, through migration! Detail the African Canadian experience from enslavement under the French and British colonial power, through the era of the Underground Railroad, Caribbean and African migrations, and so much more! Providing historical context and contemporary culture, this exhibit will inspire discussions about race and belonging. Stay tuned to twitter @obhistory and facebook for upcoming details.